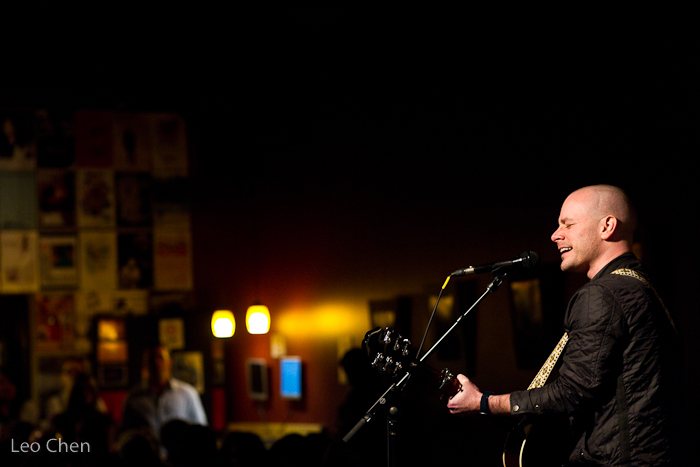 We had another great show with Derek Webb at Q Cafe this past weekend and captured some great photos (via Leo Chen Photography). 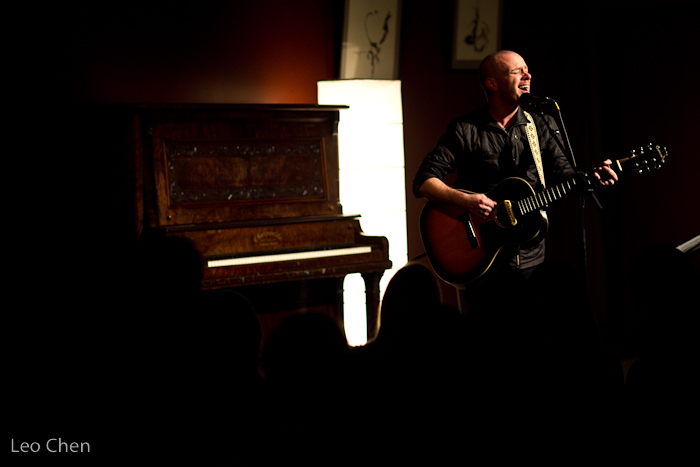 Some of you may know Derek Webb as he’s been in some controversy recently but regardless, great show with a sold out crowd. 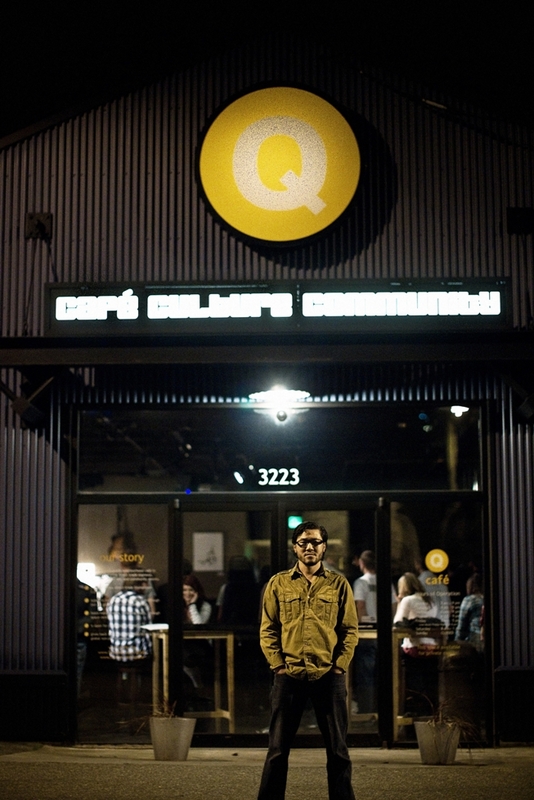 Q Cafe started in 2002 and while we’ve had our ups and downs, its been great to see its presence growing in the city as a cafe, music venue, and community space. 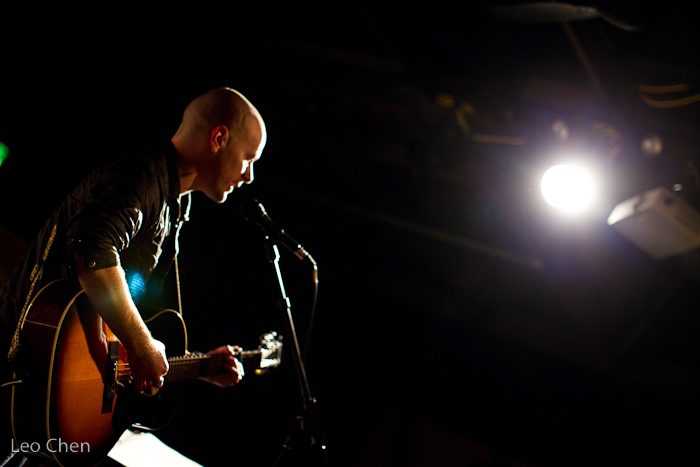 – locally and nationally – play our 238 capacity venue over the years: Nickelcreek, Smoosh, Tyrone Wells, Chris Tomlin, Ingrid Michaelson, William Fitzsimmons, The Head and the Heart, Rocky Votolato, Joshua Roman (cellist) and more. 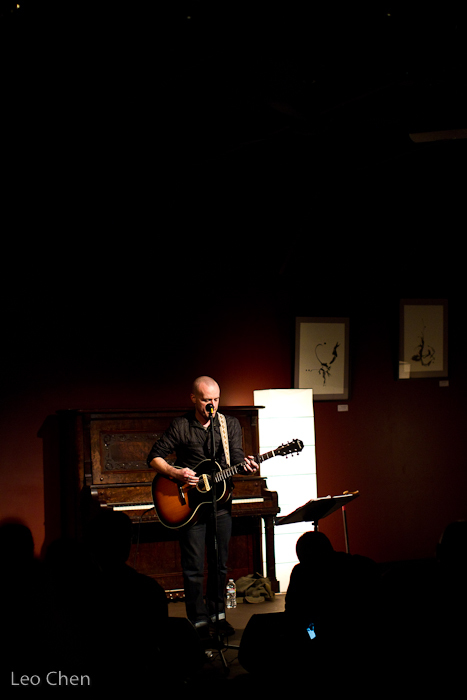 While 70% of our shows are typically allocated for local artists from Seattle and the Northwest, we’re also growing as a venue for some national artists as we gain the ears of more artists and agents. 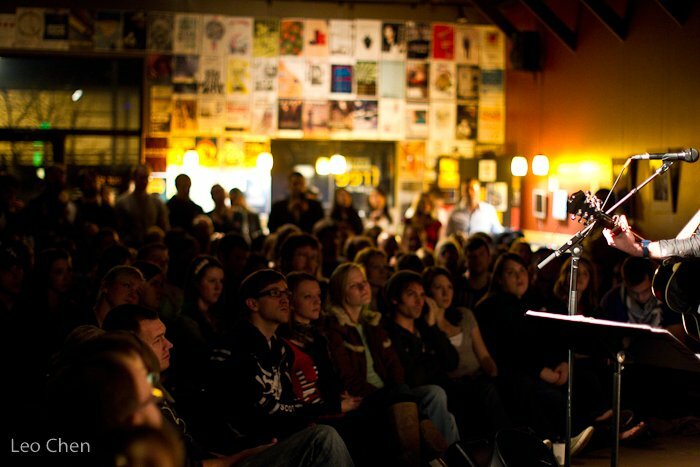 If your favorite artists are touring around the country and looking for a venue in Seattle, let them know and let us know (email: office@qcafe.org). All-ages. People are there to listen to you and not just to get hammered. 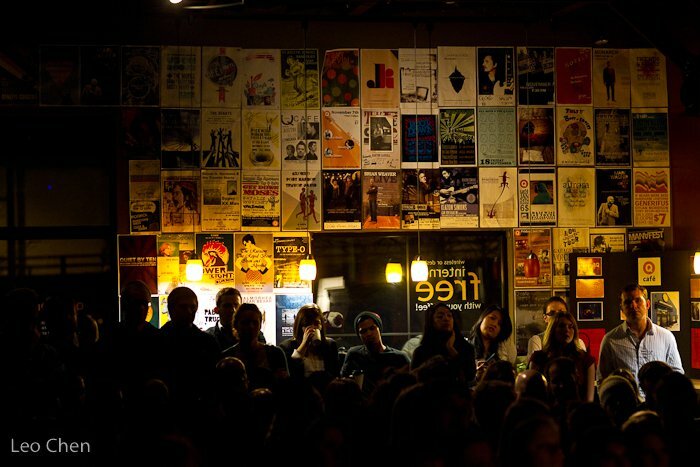 Folks need to support their local all-ages music venue. There’s not too many around. Space. Capacity is 238 and that’s a great size for a great concert. But the cafe space is so intimate, it feels full with 80+ people. Ethos. It’s a great vibe and feel as you can likely sense through the pictures. Purpose. 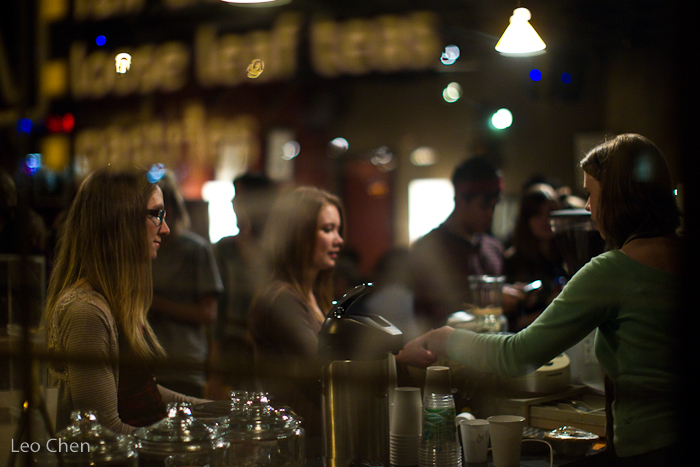 As a non-profit cafe & venue, we donate 10% of our cafe sales to other non-profit orgs and host community events. Who do you want playing Q Cafe? If I ever get up your way I will for sure drop in. Sounds like my kind of place. Yall should try to get dave barnes or Matt wertz. Or Your local Allen Stone would be a huuuuge hit. 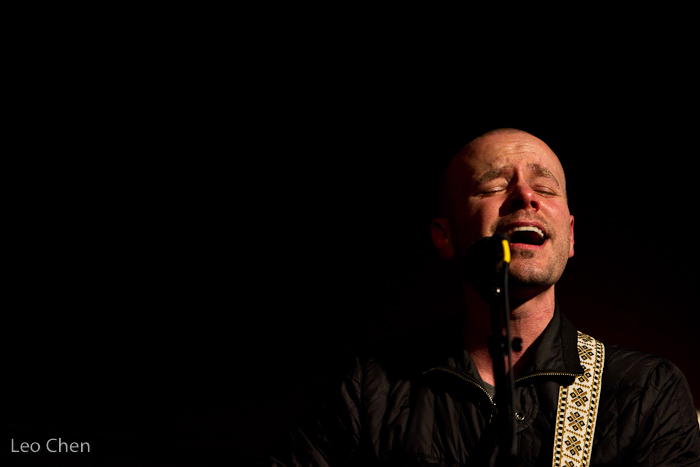 Allen has played the venue numerous times. Like him. oh!!!! nuts!!!! love that guy!!! Lenore: They can just email office@qcafe.org or bethany@qcafe.org and our music/art director follows up with inquiries to see if it might be a good fit. Thank you! I’m definitely down for an intimate U2 show! I put in my request to volunteer for that event now ;)! sondre lerche would be amazing for the q! The Q sounds great. There isn’t a place, that I know of, in my city. I have thought about trying to get it started, but it sounds like alot of work and may be hard to find investors. I love the band Eisley, and though I haven’t been to the Q cafe (yet), I think they would be a great fit. And they’ve got a new album coming out in March!